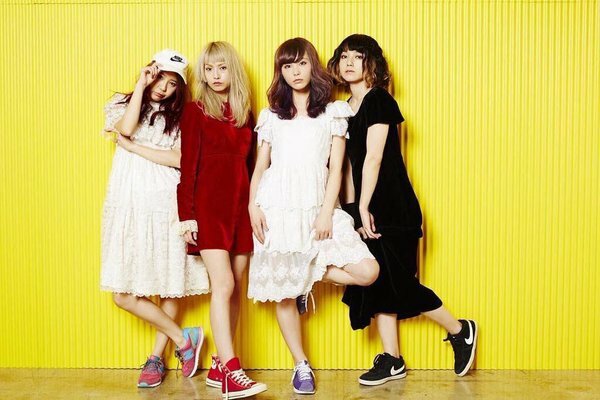 SCANDAL was formed in August 2006 by four high school girls. The girls, HARUNA, MAMI, TOMOMI, and RINA, met in an Osaka vocal and dance school called CALESS. Shortly thereafter, they started performing street lives every weekend at Shiroten in Osaka Castle Park. Soon, they started getting offers from clubs in Osaka and Kyoto. 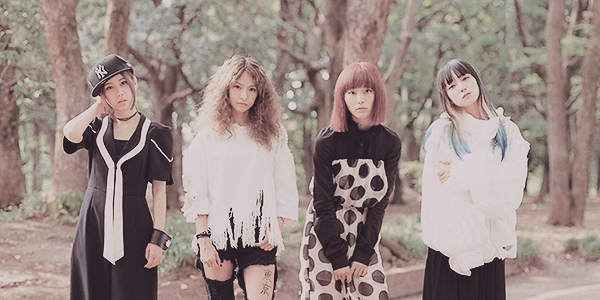 SCANDAL signed with indie label Kitty Records and released three singles exclusive to Tower Records in 2008. The first, "Space Ranger", ranked #2 on the Tower indie charts and the other two, "Koi Moyou" and "Kagerou", ranked #1. In March, they embarked on the Japan Nite US tour 2008, touring six major cities in the United States. They also performed at Sakura-Con, one of the largest anime conventions in the United States. In July, they preformed in front of 10,000 people at France's Japan Expo and also at Hong Kong's Ani-Com in August. 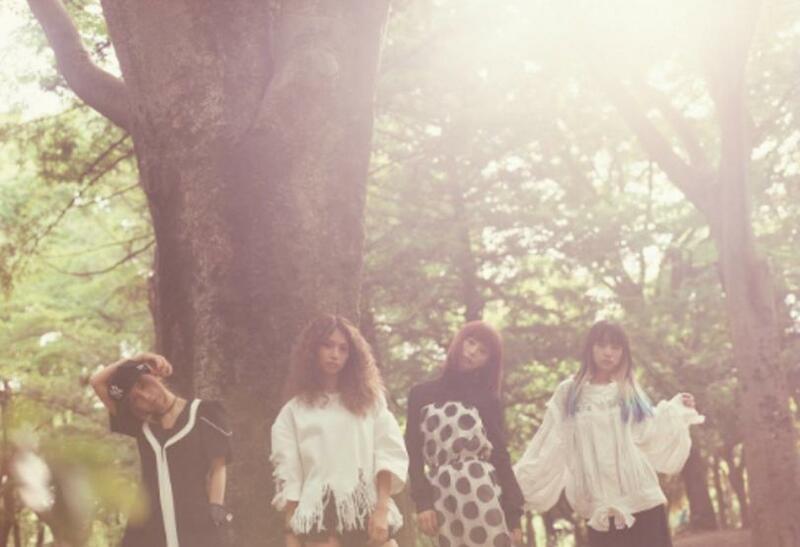 SCANDAL concluded their indie career with the release of their first mini-album, YAH! YAH! YAH! HELLO SCANDAL ~Maido! SCANDAL Desu! Yah Yah Yah!~. 2008 continued to be an eventful year for SCANDAL. In October, they made their major debut on EPIC Records Japan with the single "DOLL". It gave them more exposure, including appearances on mainstream music television shows like MUSIC STATION. The band released their second major single "SAKURA Goodbye" in March 2009 to commemorate MAMI and TOMOMI's high school graduation. The song is a new version of their indie song, "SAKURA", only heard live. The following month, their then upcoming third major single "Shoujo S" was used as the tenth opening theme for the anime BLEACH. This brought their popularity up even higher as the single ranked #6 on the Oricon charts when it was released two months later in June. 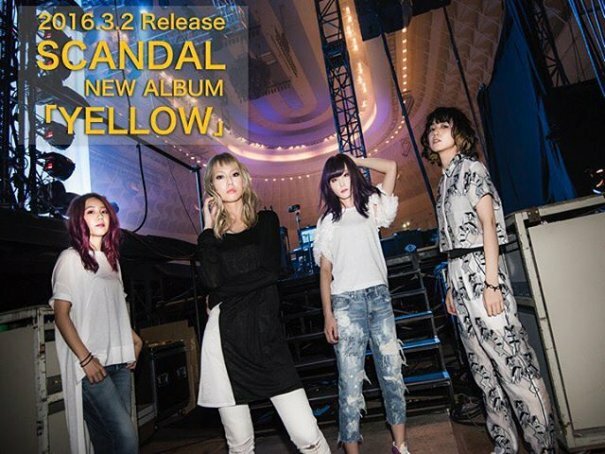 On October 14th, SCANDAL released their fourth major single, "Yumemiru Tsubasa" which was followed with their major debut album, BEST★SCANDAL, the next week. The album ranked #5 on the Oricon weekly chart, making them the first girl band since ZONE to have a debut album chart in the top five. 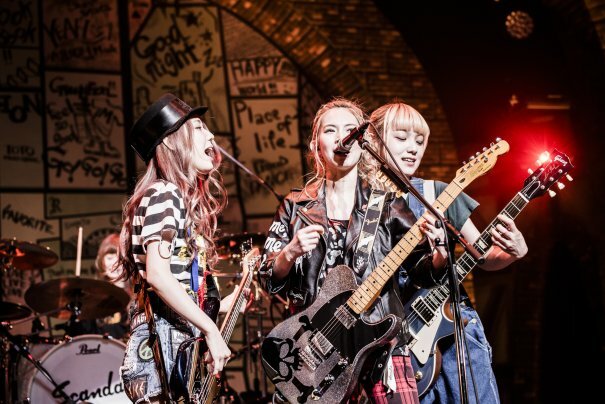 In December, SCANDAL embarked on their first one-man tour. Concluding the year, the band won a New Artist Award at the 51st Nihon Record Taisho, but lost the Best New Artist Award to BIGBANG. 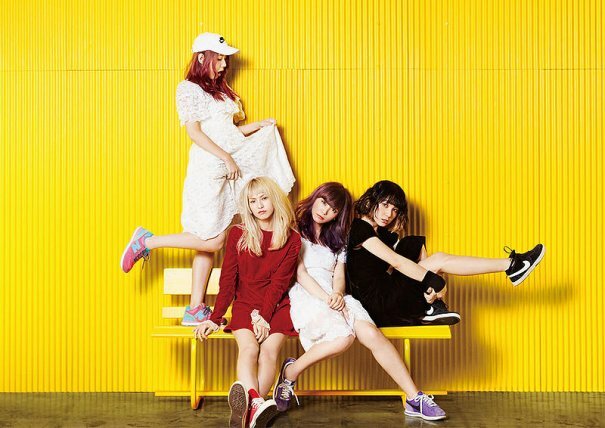 2010 began with SCANDAL's fifth major single in February, "Shunkan Sentimental". It was used as the fourth ending theme for the anime Hagane no Renkinjutsushi FULLMETAL ALCHEMIST. 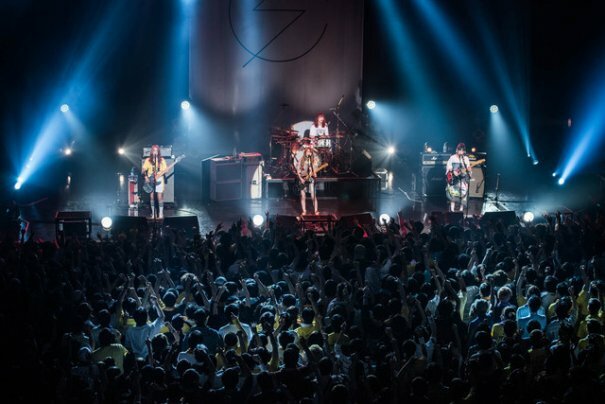 The following month, they embarked on a spring tour, SCANDAL ~Shunkan Sakura Zensen TOUR~ 2010 SPRING. Prior to its start, the band conducted a Twitter poll to choose a song to cover for the tour. The winner was "secret base ~Kimi ga Kureta Mono~", which was chosen out of over 600 candidates. 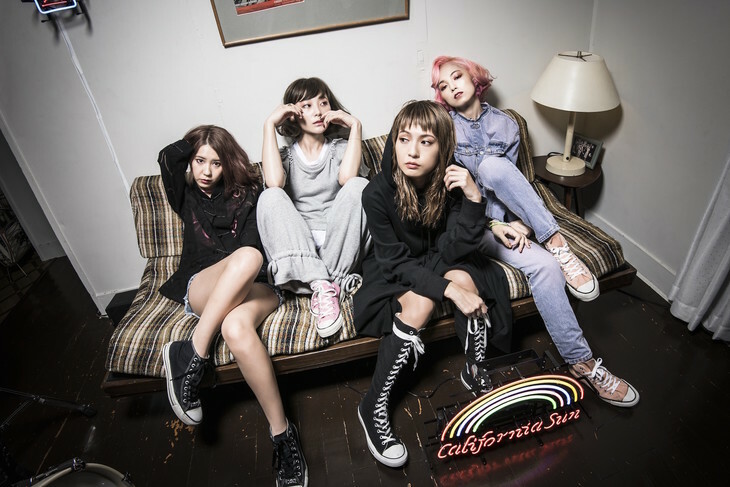 In June, SCANDAL released a pop tune for summer, "Taiyou to Kimi ga Egaku STORY", followed by their first original ballad, "Namida no Regret", in July. Between the end of July and the beginning of August, SCANDAL traveled to Hong Kong. 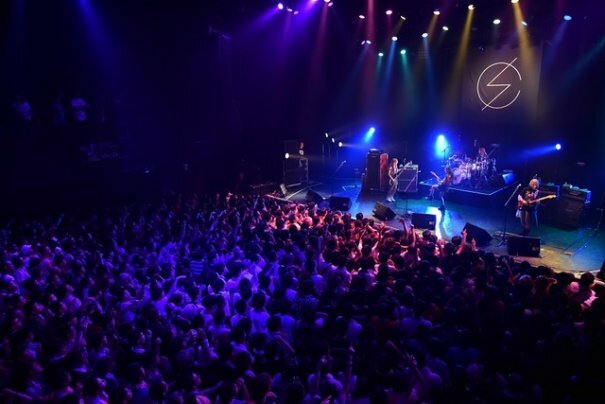 The band performed for the third consecutive year at the Animation-Comic-Game Hong Kong convention and held their first one-man live concert in Hong Kong, which sold out. SCANDAL was also featured on the cover of the Hong Kong magazine re:spect music magazine, and their previously released single "Taiyou to Kimi ga Egaku STORY" reached #1 on the RTHK J-pop chart. Earlier in the year, they were awarded a bronze newcomer award by RTHK, similar to the Hong Kong Grammys. 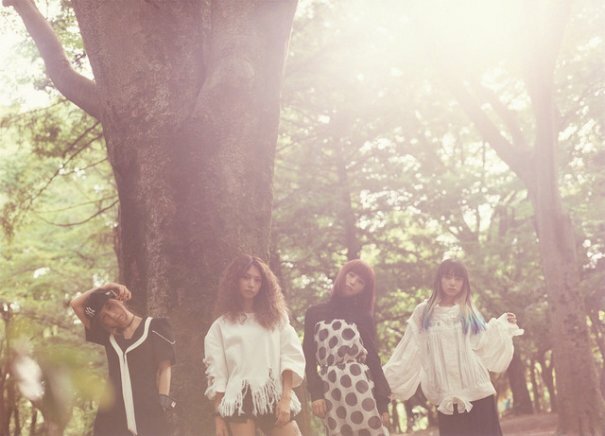 After returning to Japan, SCANDAL released their second album, TEMPTATION BOX, on August 11. The album debuted at #3 on the Oricon weekly chart, making them the first girl band to have an album chart in the top three in over a year since chatmonchy's Kokuhaku. The album was also released in 42 other countries worldwide. 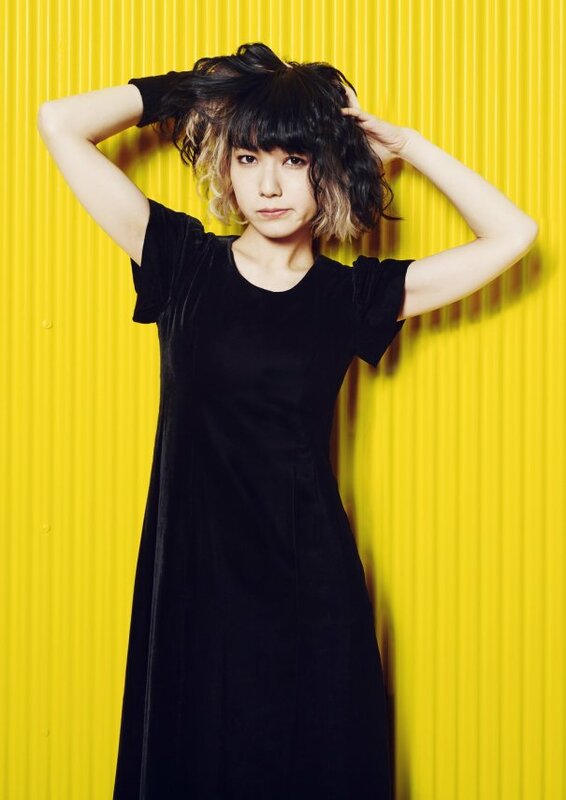 Later in August, SCANDAL provided the theme, insert, and ending songs for the animated film Loups=Garous, which premiered on the 28th in most of Japan. The songs were "Midnight Television", "KOSHI-TANTAN", and "Sayonara My Friend", respectively. The band also appeared as themselves, marking their big-screen debut as a band. They were shown in a musical performance scene that was created with the help of motion capture, providing a realistic representation of the band's movements. Each member also had a role voicing a minor character. Two months following TEMPTATION BOX, SCANDAL released their eighth major single, "SCANDAL Nanka Buttobase", on October 6, 2010. The title track was written and composed by the husband-and-wife duo Aki Yoko and Uzaki Ryudo, who are known for creating many songs for Yamaguchi Kinto. The limited edition DVDs contains performances from the band's first television show, Shiteki Ongaku Jijou, which ran for 13 episodes from July to September 2010. In November, SCANDAL released a cover mini-album called R-GIRL's ROCK!. It features songs by female artists that they respect from the last three decades, including their cover of "secret base ~Kimi ga Kureta Mono~" from May. RINA undertook her first lead vocal on the song "Sunny Day Sunday". SCANDAL continued into 2011 with their ninth major single on February 9. Titled "Pride", the song was used as the second ending theme for the anime STAR DRIVER Kagayaki no Takuto. The single also includes the tracks "CUTE! ", a collaboration with Sanrio's Cinnamoroll, and "Emotion", their first song that was written solely by a band member. [Jpop] SCANDAL Announces New Single "Masterpiece / Blink"
[Jpop] SCANDAL's RINA Provides Lyrics For New Tokyo Performance Dolls Song "Glitter"
[Jpop] SCANDAL Releases Details & Covers For Upcoming Single "Take Me Out"
[Jpop] SCANDAL Announces 23rd Single "Take Me Out"
[Jpop] [Album Review] SCANDAL's "YELLOW"
[Jpop] SCANDAL Announces European Release Of New Album "YELLOW"
[Jpop] SCANDAL Announces 7th Studio Album "YELLOW"
[Jpop] SCANDAL Announces New Single "Sisters"
[Jpop] [Single Review] SCANDAL's "Stamp!"